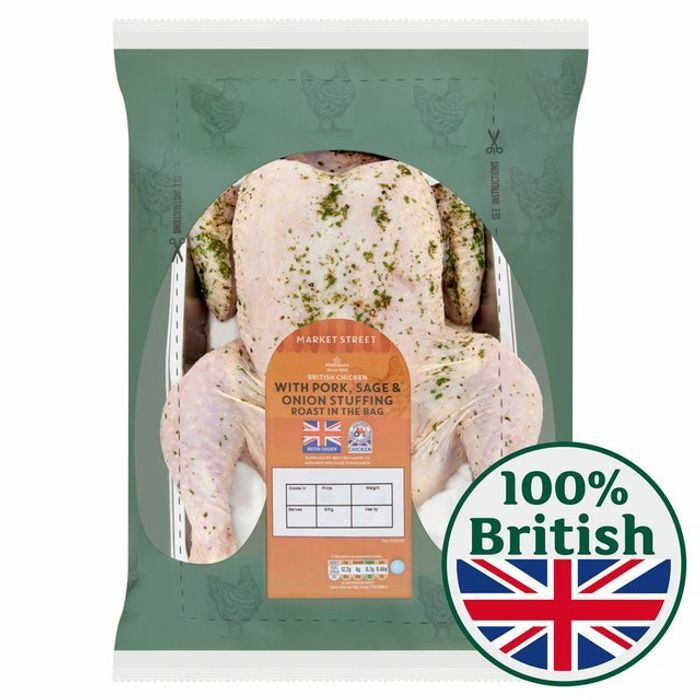 Morrisons Whole Chicken - Only £1! Morrisons is selling a whole chicken for just £1. The supermarket has the special offer online, reduced from £5. The chicken is stuffed, 1.6kg and comes in a cooking bag to keep the moisture in. This is a bargain price for a chicken! Is it in store or just online? Still in-stock online for me. Would love to get some chickens but Morrisons don't deliver where I live so can't get any online. When you put on order says not available. Think you have caught on to glitch. Tr changing your delivery day. i changed mine and then it said was in stock again. From looks of it tomorrow and Thursday are out of stock but Friday onwards works. Great deal, thanks for sharing! What can you get nowadays for just a pound? Great find! Thank you so much, i managed to order some for me and my neighbour. we went halfs so delivery is cheaper for us. Absolutely a bargain. Now lets see if we get them. Now there's a smart (and lovely) idea. It’s out of stock !!! Only a bargain if on line and cant be remedied if they dont deliver in your area. Wow great price. How do they make any profit at that price? It's £1 off. They are on offer for £4 instead of the usual £5.